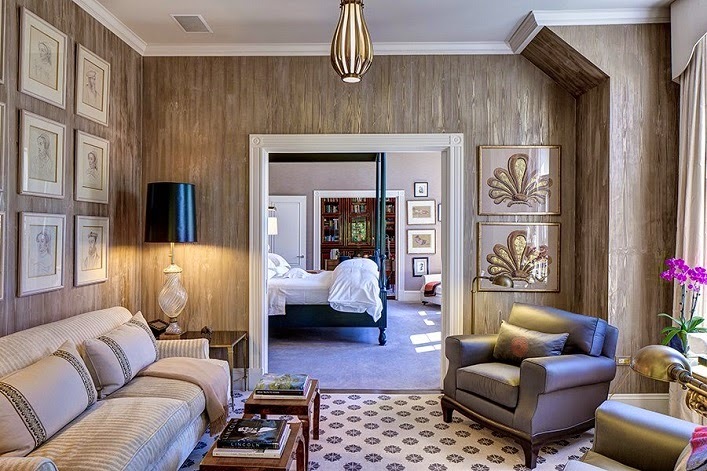 Mix and Chic: Home tour- A beautiful and luxurious Los Angeles mansion! 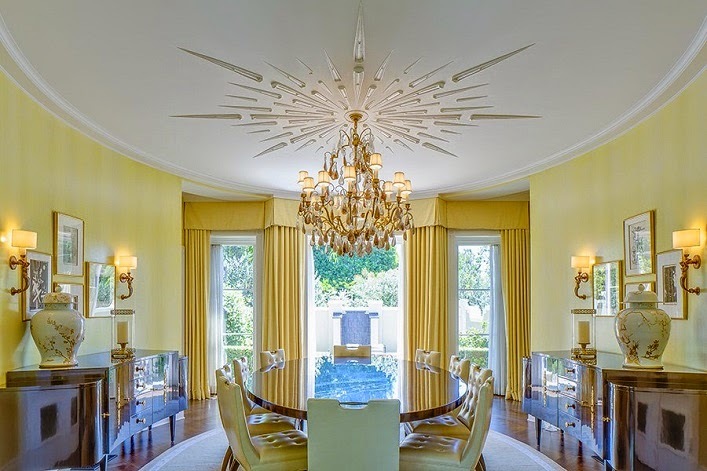 Home tour- A beautiful and luxurious Los Angeles mansion! 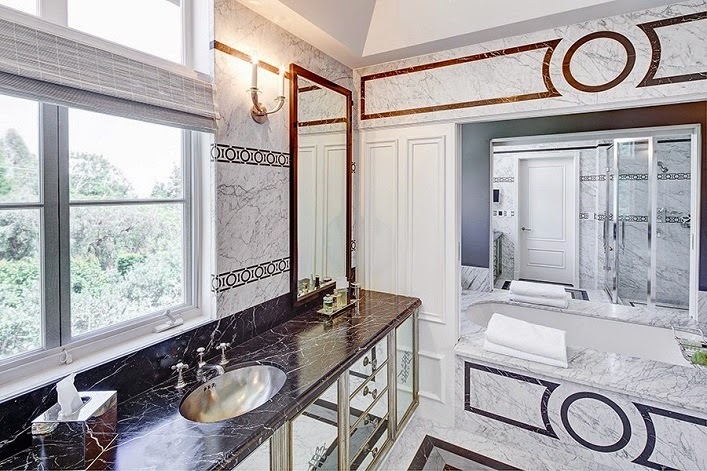 This 11,100 square feet, seven-bedrooms, nine-bathrooms and two half bath luxurious Los Angeles mansion is decorated by the talented Kelly Wearstler. 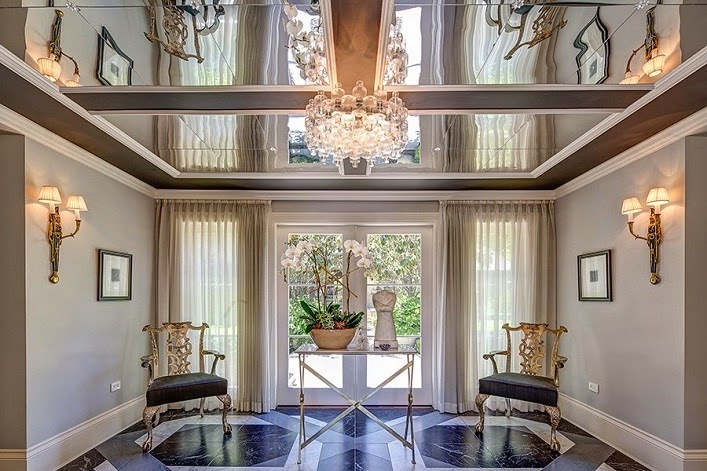 With features like high ceilings, generously proportioned interiors and situated on a property just under an acre, this home is on sale for $15.5 million. Although a home like this is out of range for most of us, there are so much inspirations to be found in a splendid home like this, don't you agree? 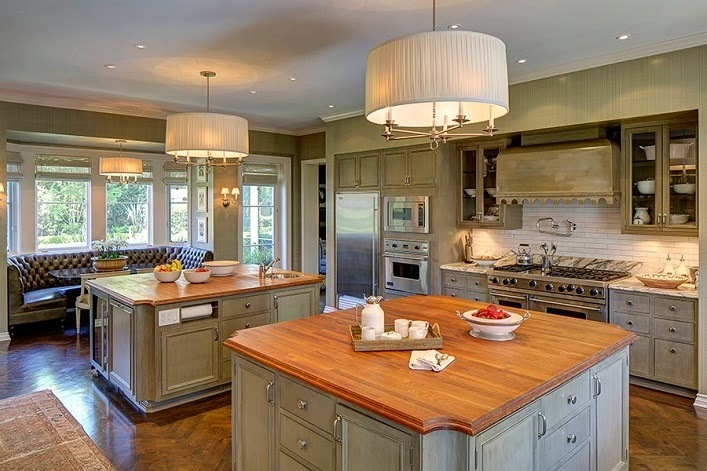 Let's check out the fabulous interiors of this amazing home, shall we? I am swooning over this home tour! 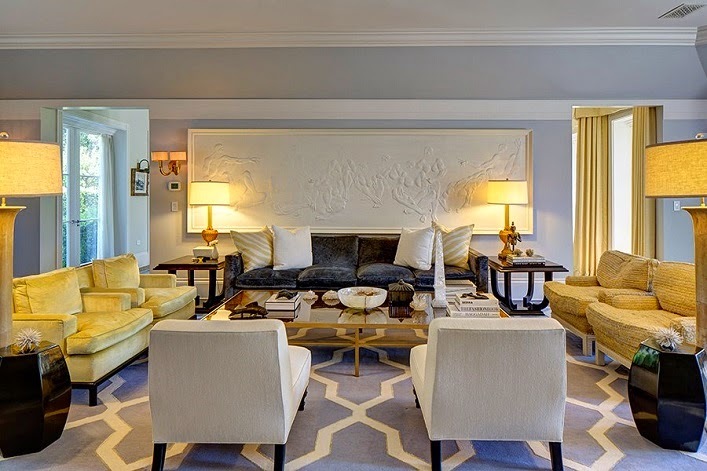 Exuding timeless elegance with a touch of modern glam, this stunning home is right up my alley! 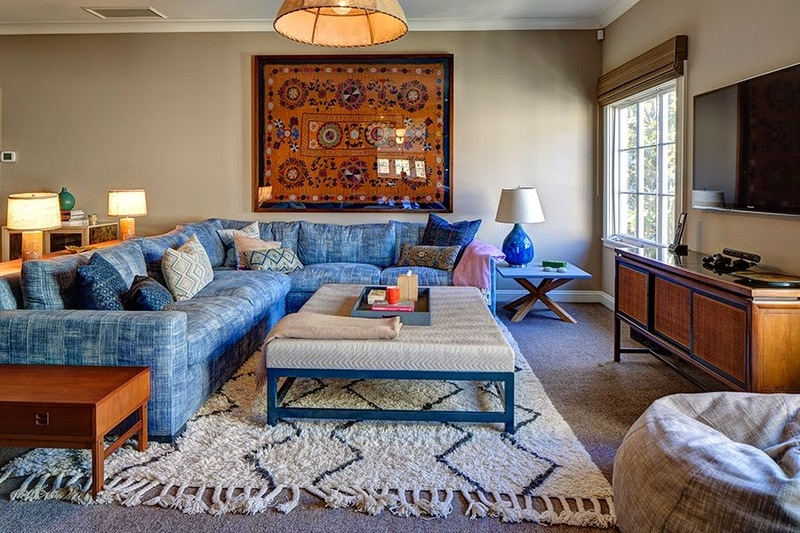 The blend of bold colors, mixed materials and intricate details throughout this home are particularly inspiring. The deep-toned family room, gray family room and the beautiful kitchen are some of my favorites! Which room catches your eye, my lovelies? Do you have any favorite element(s)? Thoughts? Gorgeous! I love a good KW makeover!